Grafic and alphanumeric LCD modules in a dual in line (DIL) compact package. 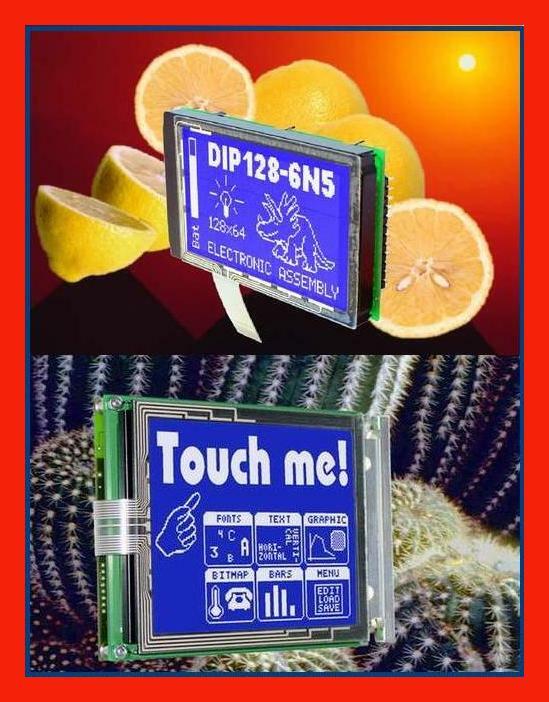 Intelligent LCD with macro already set and ease software interface to realize new ones. RS232 serial interaface available just for plug&play in medical equipment. 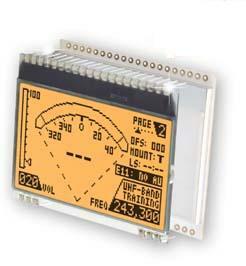 Panel mounting grafic LCD modules with flow process control features, progarmmable and with touch panel option. Different colours: yellow-gree, blu-white, black-white, amber and orange.